This book would be visually appealing to younger children. I would use this book in a K-2 classroom. This book would be great to let children know that we all have differences, and that's okay. I would use this book in lower elementary grades to talk about "the power of yet." 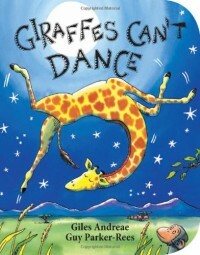 Just like the giraffe in the story, he continued to practice until finally he was able to dance. 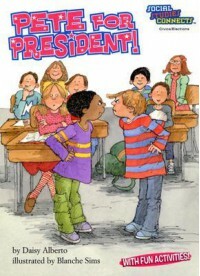 I would use this book with lower elementary grades to discuss elections. It has sections at the bottom the pages that are "Did You Know?" sections, I think that would be fun to discuss in class. 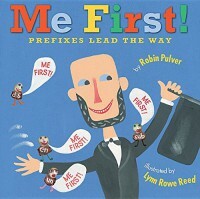 This book could also be read with a social studies lesson on presidents. 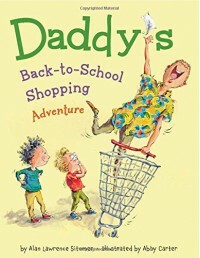 This book is about a back-to-school shopping trip the kids take with their father. While shopping the father tells the kids they are only getting what is on the list, but when the father sees a lunchbox from his childhood he attempts to make an exception but is unsuccessful. Later on the mother takes the kids back shopping when they then decide to buy him the lunchbox. 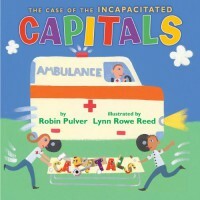 I would use this book in 2nd-3rd grade, I would use it to show students that caring is important. Buying someone something they have a connection with is not only a sweet gesture, but is also important to do. 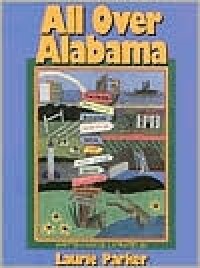 In this book, it talks about different cities within Alabama and what they are known for having within them. I would use this book with 3th-5th grade students learning about Alabama history. I would use this book to discuss different perspectives, just because one person sees a certain thing doesn't mean that another couldn't see something totally different. I would use this in Kindergarten-1st grade. I would use this book to talk about different perspectives, just because you see one thing doesn't mean the another person couldn't see something totally different. I would use this book in Kindergarten-1st grade. 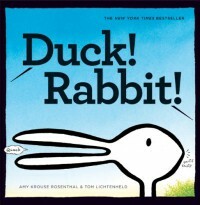 This would be a great book to read before introducing prefixes, or even for students who need to review. 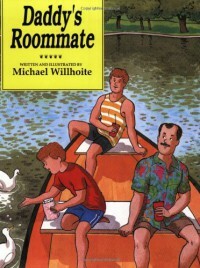 I would read this book with a class of 2nd-3rd graders. This book would be great to use when introducing capital letters, or even if the students need a review of capital letters. 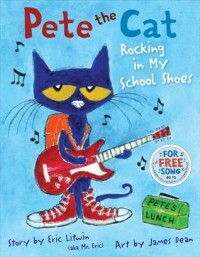 I would use this book with 2nd-4th grades with our capitalization lesson. This is a great for students interested in different leaves. 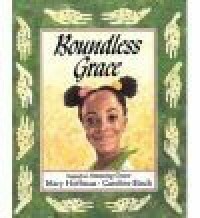 I would use this book in a science lesson for 2nd to 3rd grades. 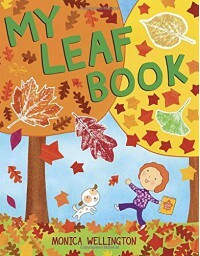 This would be a great book to introduce a Leaf Book project. I absolutely love this book! 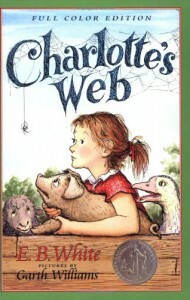 I would use this book for Kindergarten to around 1st grade. I would use it to tell about different areas in the school. 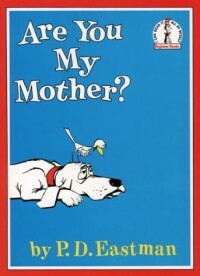 This book takes children along with a baby bird in search of his mother. I would use this with beginning readers. 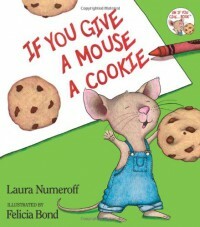 In the book If You Give a Mouse a Cookie, a generous boy shares a cookie with a hungry mouse which begins a chain of events. I am using this book in a cause and effect lesson to demonstrate which part would be the cause and which part would be the effect. It could also be used to teach students to share with others. 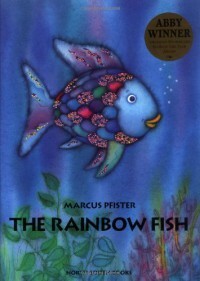 I would use this book from Kindergarten to 2nd grade.